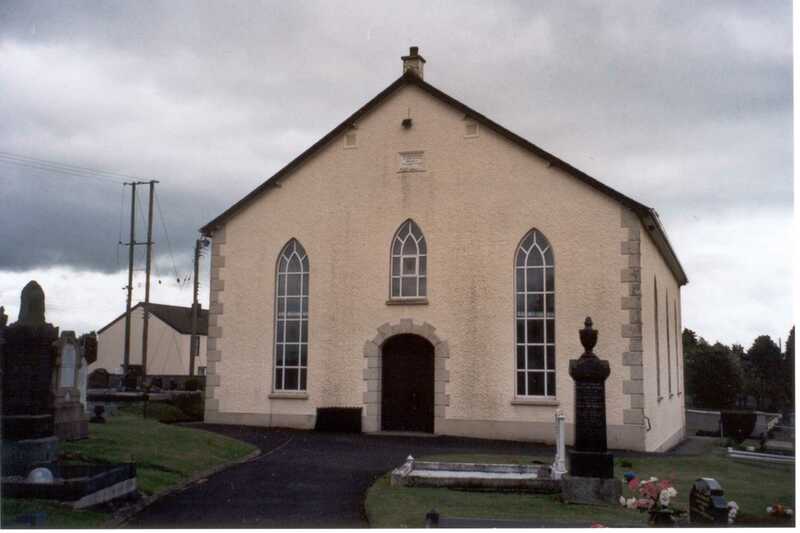 This church is also known as Churchtown Church or Tamlaght Scots Presbyterian Church. The Church is in the village of Tamlaght, OS map reference C 910 060. A larger view of the church or click on the picture above. Ministers and their dates as given in the Churchtown Presbyterian Church by Robert M. Armstrong, 1986.